Location: Central Marin Police Authority Community Room, 250 Doherty Drive, Larkspur. To register for a meeting or join the email list for the Marin group, send a note to CDF board member and Marin resident Jim Watson at marincounty@celiac.org. The meetings are free and open to the public. 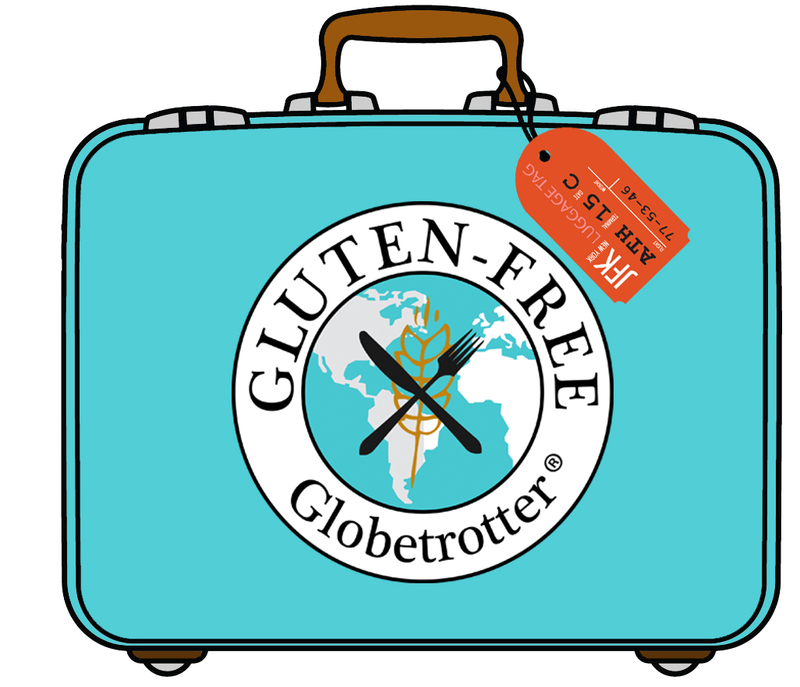 Are you on a gluten-free diet or interested in learning about gluten-related disorders? A quarterly support group for those with celiac disease and non-celiac gluten sensitivity meets at the Culinary Center of Whole Foods in Napa, 3682 Bel Aire Plaza. Admission is free. Members of the public are welcome and sign-ups are not necessary unless specified. Meetings are sponsored by the Celiac Community Foundation of Northern California (http://www.celiaccommunity.org/) and Whole Foods Market, Napa. Please note: These dates are scheduled far in advance and sometimes change. So please double check back here for confirmation before attending. The Gluten Free Discussion Group meets to discuss matters of health and how to live a Gluten Free life! 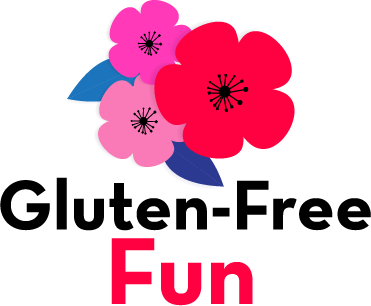 We discuss Gluten Free products, vendors, restaurants and other topics of interest for people that are diagnosed Celiac or simply wish to follow a healthy gluten free diet. Meeting fee is $3 per meeting or $10 per year. These meetings are held in the Creekside Complex at Rossmoor, 1010 Stanley Dollar Drive, Walnut Creek, Ca 94595, in the Club Room, from 7 PM to 8:30 PM for evening meetings and 9:30 AM to 11:00 AM for morning meetings. Sign-in and set up for the meetings will begin at 6:30 PM or 9:00 AM. We also have occasional luncheon meetings. We will announce these as they are scheduled. If you wish to be advised of these luncheon meetings, please send your name, address and email to Walter Moeller at GlutenFreeWC@GMail.Com or call 925-930-8875. Contact Kim@thrivinggf.com to be added to the mailing list and for meeting information. A support group for those living with celiac disease and gluten intolerance in Santa Cruz County, California. Contact information: http://santacruzceliac.org/ Pam Newbury 831-423-6904 pam@santacruzceliac.org. Check the Facebook page or contact Amy or Rachel for upcoming events or to volunteer. Classes in San Francisco, San Mateo, Half Moon Bay and other locations. Contact Chef Amy for upcoming classes or or visit her events page. Email her at amy@amythefamilychef.com. *Classes are NOT held in a dedicated GF facility. Celiac Support Group in Sacramento. Please join us at one of the events listed below! If you would like to join the email list, go to http://www.celiacsupportgroup.org/contact-us and fill out the Subscribe Now form on the left. Your email address is confidential. Find us on Facebook and Twitter. See our website for details on the following events and more. The Davis Food Co-op gluten-free group was meeting monthly. 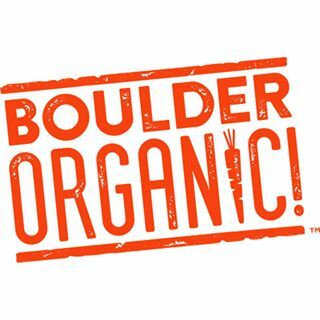 Check the Co-op’s website calendar for updated information. As of June 2016, it seems to be on hiatus, and it is not clear whether it will restart. Central Coast Celiacs provides information about Celiac Disease/Dermatitis Herpetiformis. Membership is free of charge. Central Coast Celiacs is a volunteer-only support group and a chapter of the Celiac Disease Foundation (CDF) www.celiac.org. Submit your news: The Bulletin Board is updated around the first of each month. 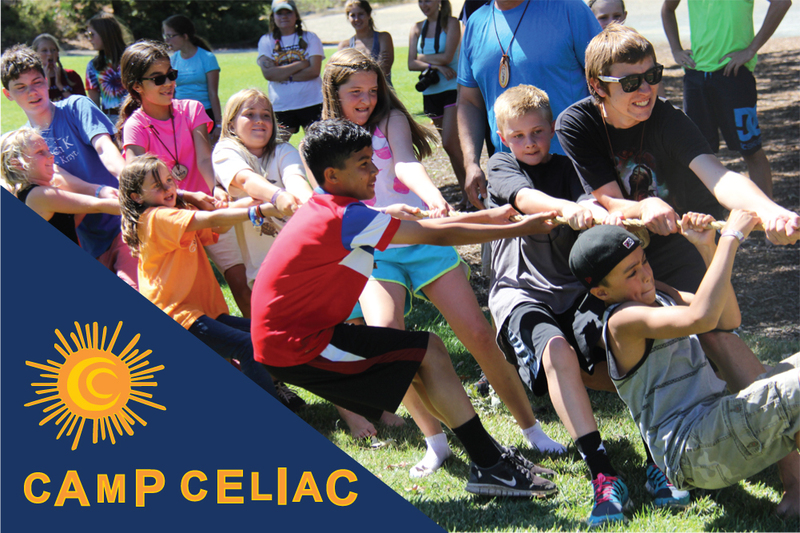 Please send your event or news to info@celiaccommunity.org by the 25th of each month. Please summarize in less than 100 words, including what, when, where, cost, contact info. Thanks!